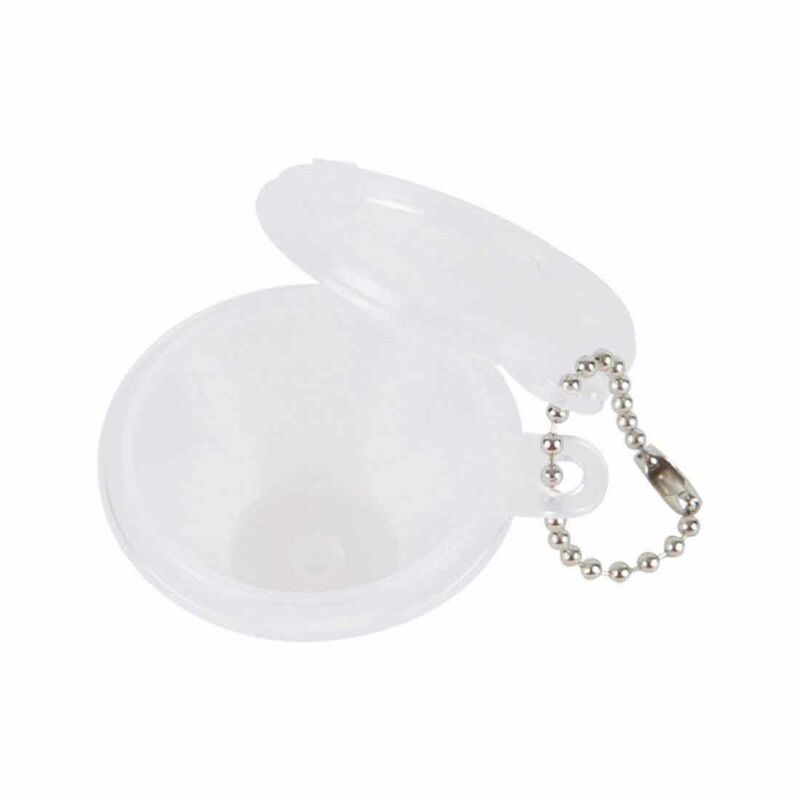 The RYOT Small Keychain Keeper Container is a compact and cost-effective storage container from the highly rated brand RYOT that features a small keychain loop so you can take your precious contents with you no matter where you may go. 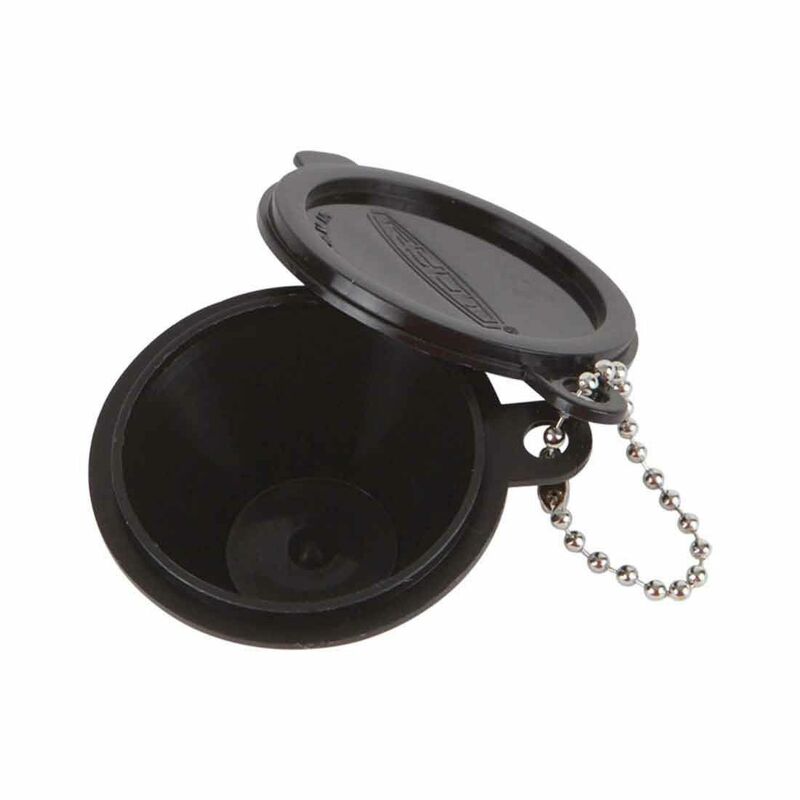 Constructed from 100% food safe materials, the Small Keychain Keeper Container from RYOT makes a great choice for those looking to discreetly carry small amounts of aroma blends with them on the move. 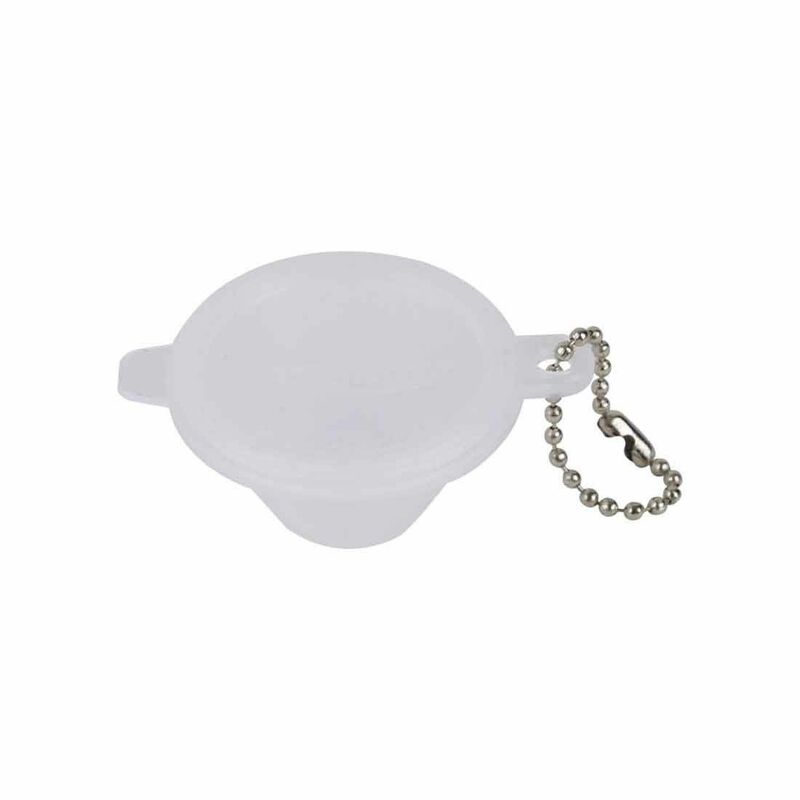 This container features a satisfying snap on lid that makes this item 100% airtight and waterproof, ensuring any material stored inside will remain as fresh as can be for as long as possible. 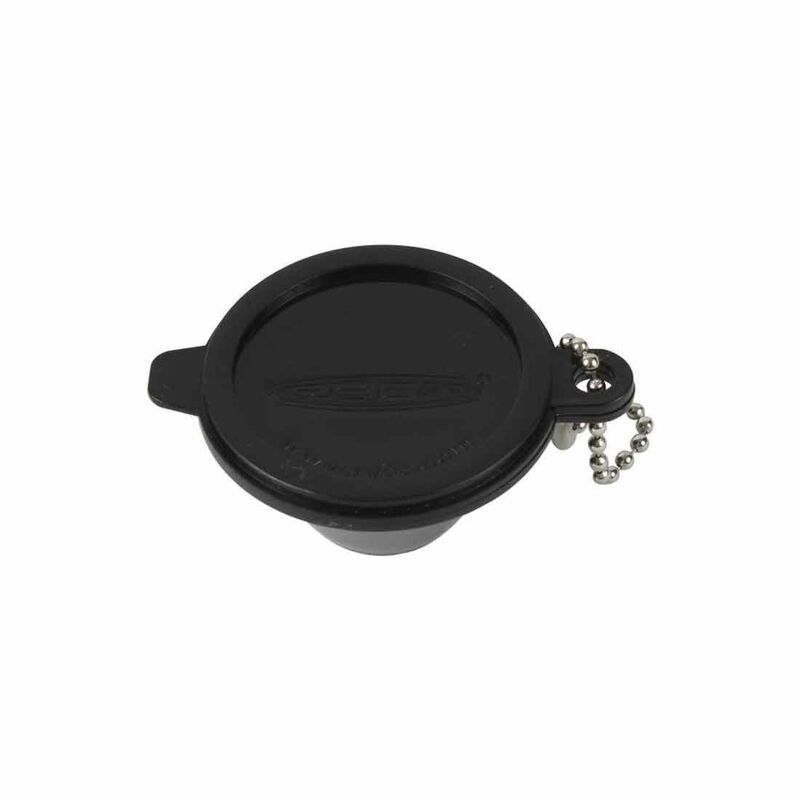 Forget about leaving your favorite aroma blends at home, pick up the RYOT Keeper Keychain Container today you will not be disappointed!